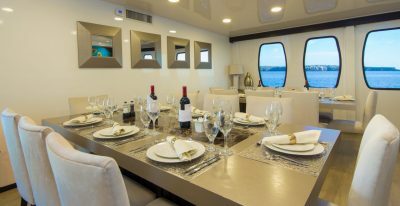 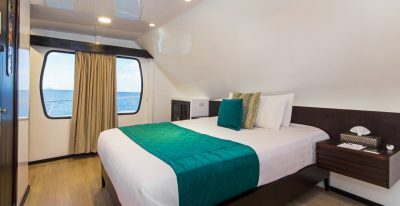 The Alya offers 9 comfortable cabins, as well as many social areas aimed at your comfort and relaxation. 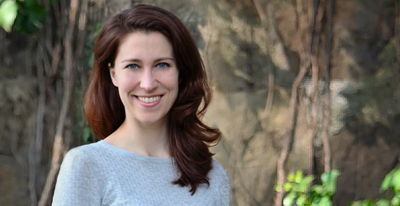 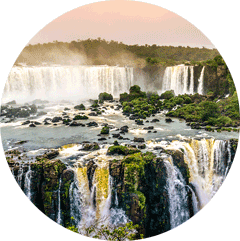 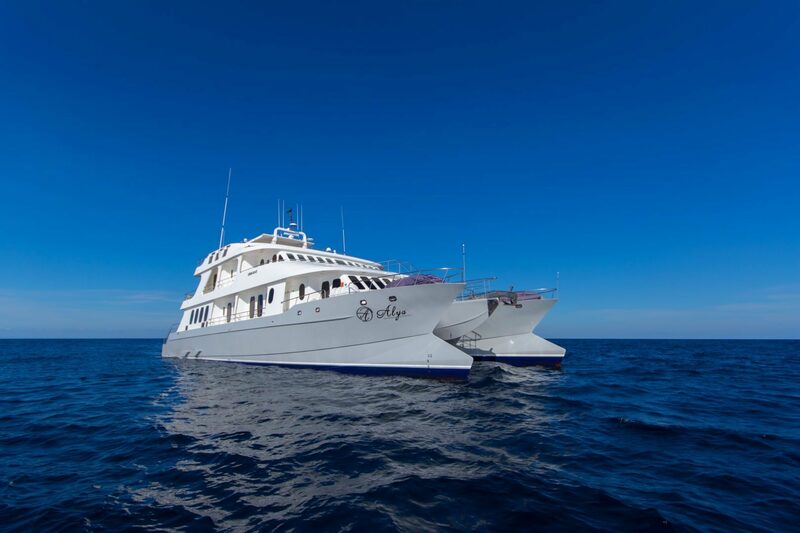 The itineraries combine hiking, snorkeling, beach and kayaking. 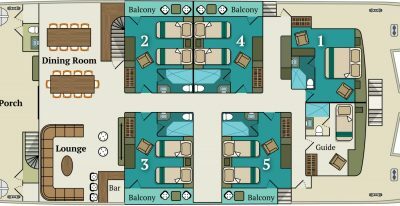 This Alya has 9 cabins, 8 of them with private balcony. 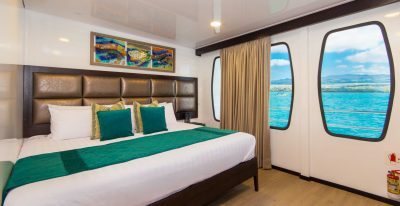 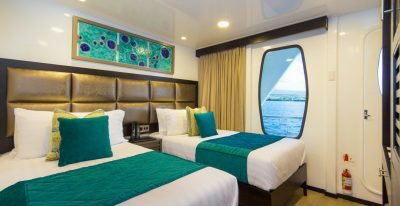 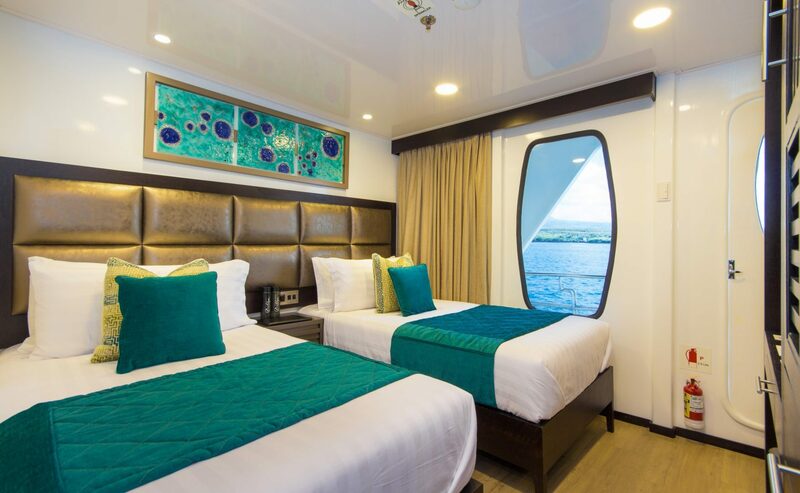 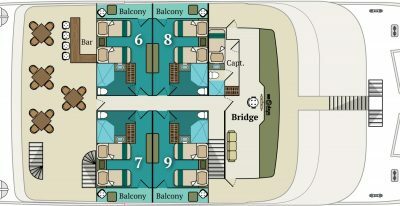 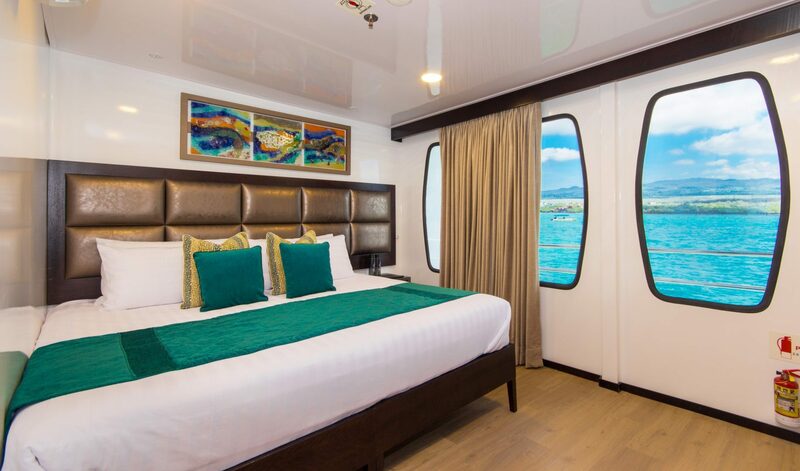 4 cabins in upper deck and 5 in main deck, all the beds can be double or twin. 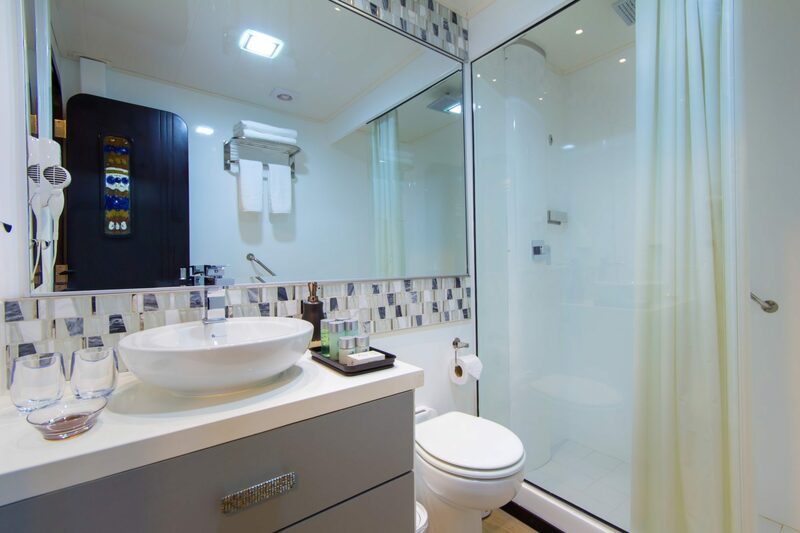 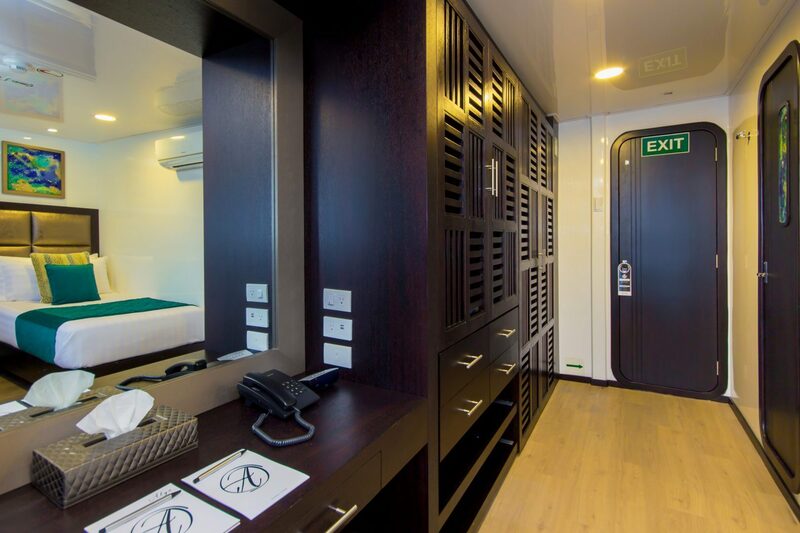 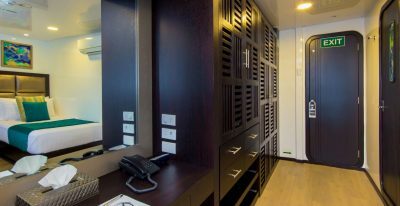 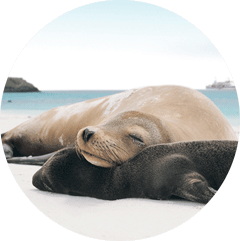 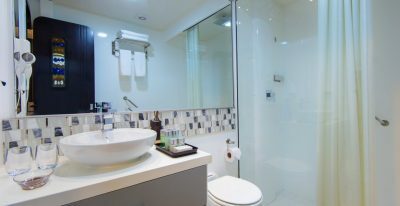 Private facilities in each cabin include: private bathrooms, cold/hot water; air conditioning, hair dryer, telephone for internal communication on board and safe box. 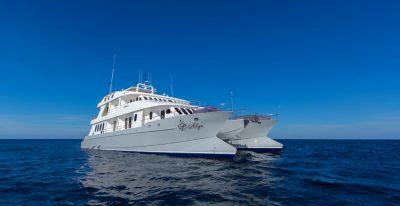 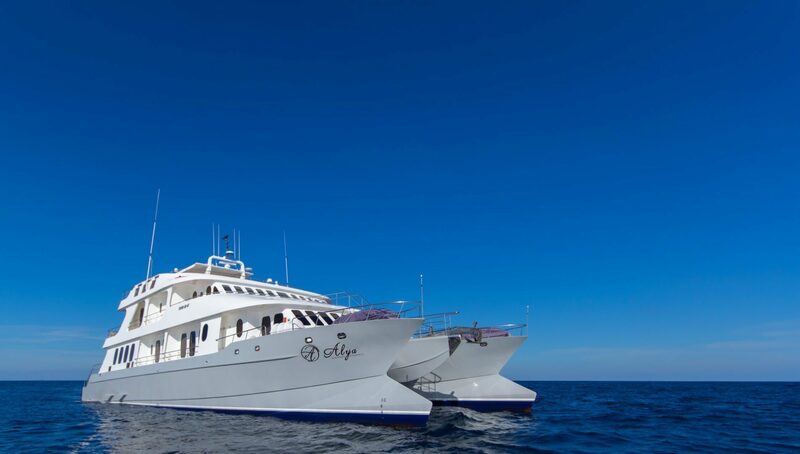 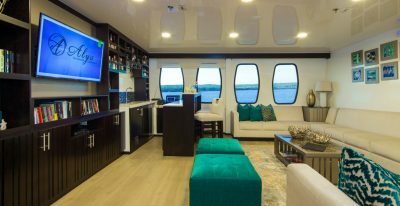 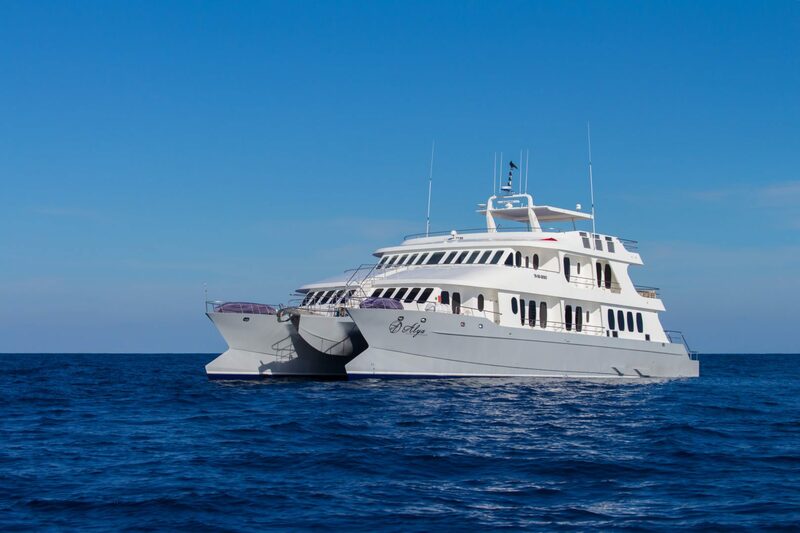 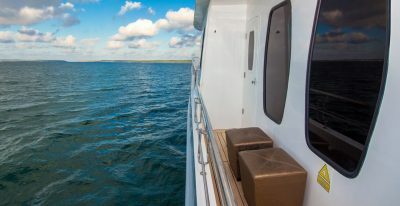 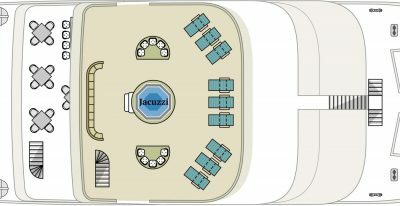 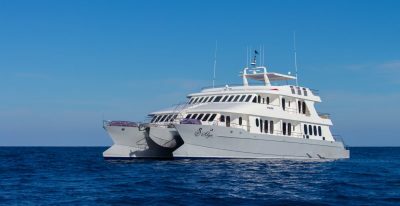 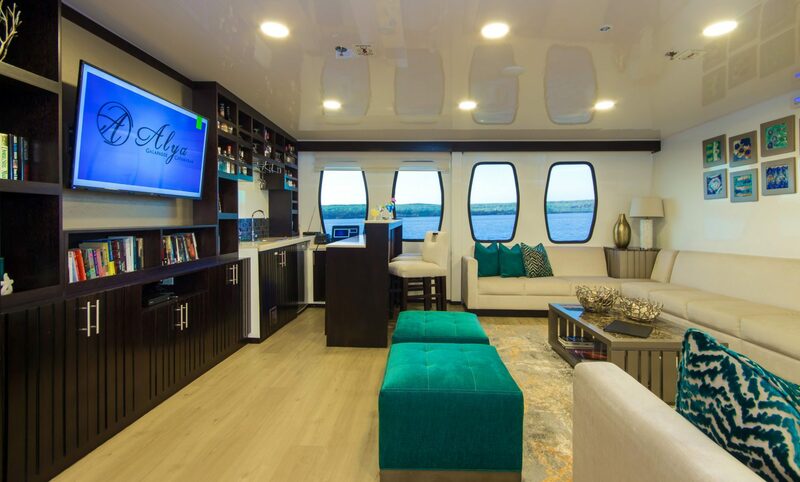 On-board amenities include: social areas such as the library, DVD service, dining room, bar with a variety of drinks and a sundeck with a panoramic Jacuzzi. 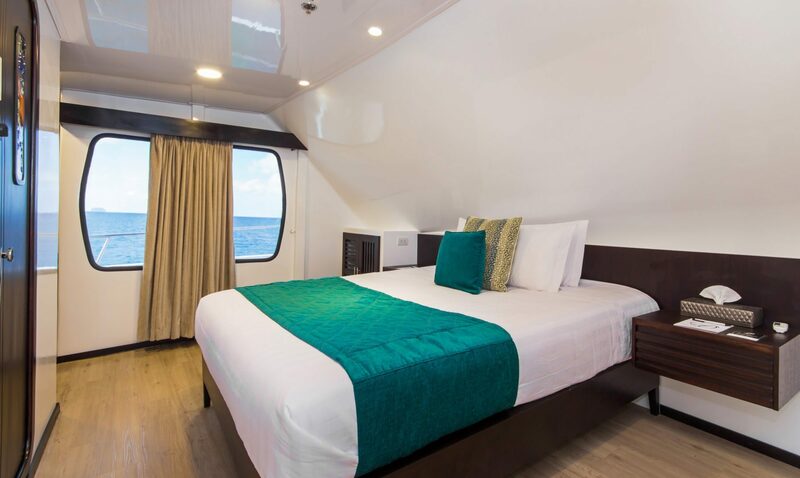 Upper Deck: Four 172ft² / 16m² double cabins (all with private balcony). 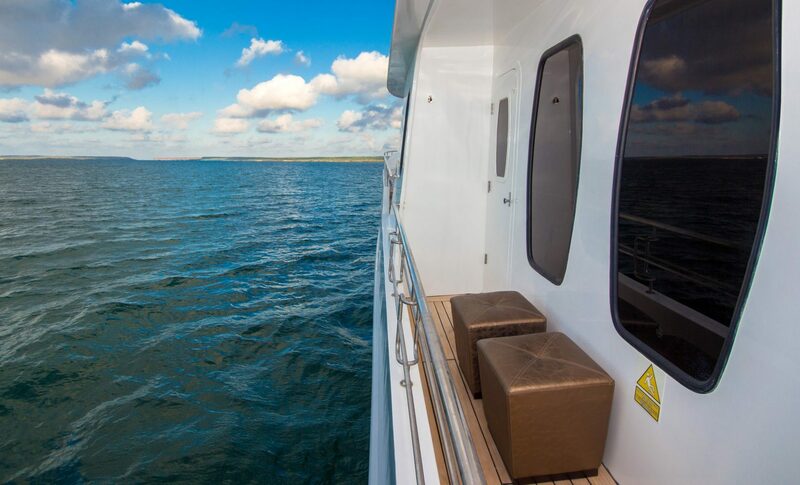 Safety and Navigation: Life vests, GPS, Sonar, Naval radars, Fire detection and prevention systems.